Training for the real world! 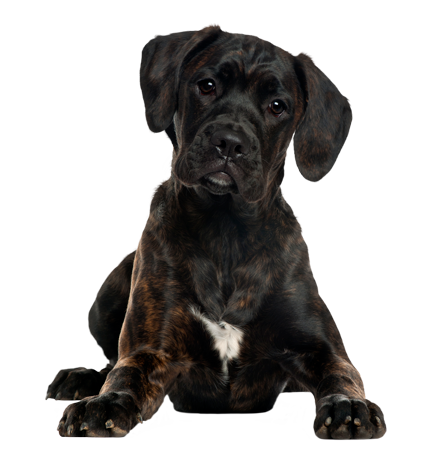 Whether your needs as a dog owner are practical everyday living with your pet, or your interests lie in obedience competition, our training will meet your expectations. 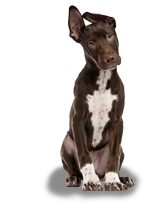 We offer a variety of non-abusive training programs for dogs of all breeds and ages. 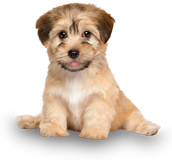 Sit Happens Dog Training provides training sessions all over Greater Vancouver: Burnaby, Vancouver, North Vancouver, West Vancouver, Port Moody, Coquitlam, Maple Ridge, Pitt Meadows and Port Coquitlam. 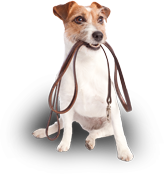 Interested in becoming a professional dog trainer? A training program for every need. You can sign up either by calling us at (604) 908-0256 or by scheduling a FREE Demo. No time to train? We also offer a Board and Train program.